OpenBCI is an open-source brain computer interface that had a successful Kickstarter a couple of years ago. 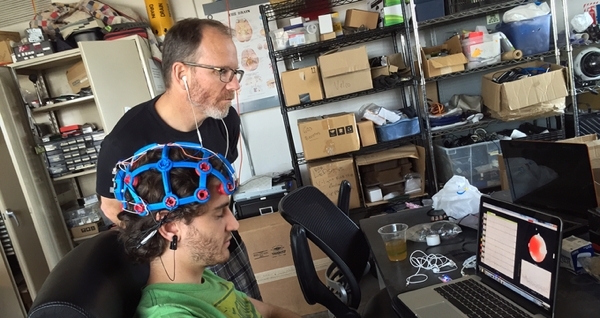 They are back with a $99 biodata acquisition device and a 3D-printed, brain-sensing headset. They look cool! Scientists Lior Appelbaum and David Zada in Israel publish new proof that sleep serves to help our brains repair damage.